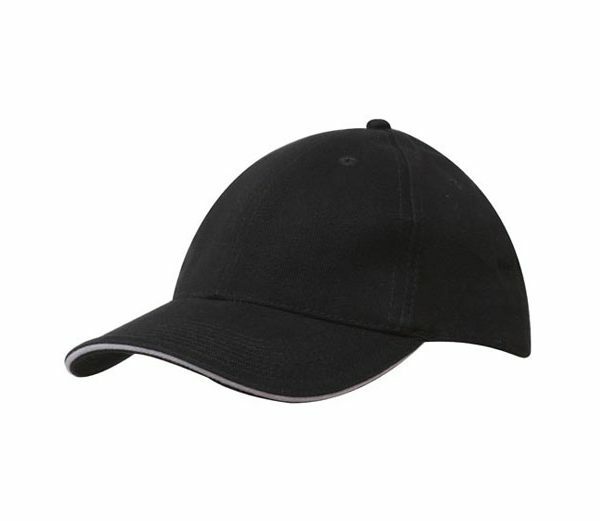 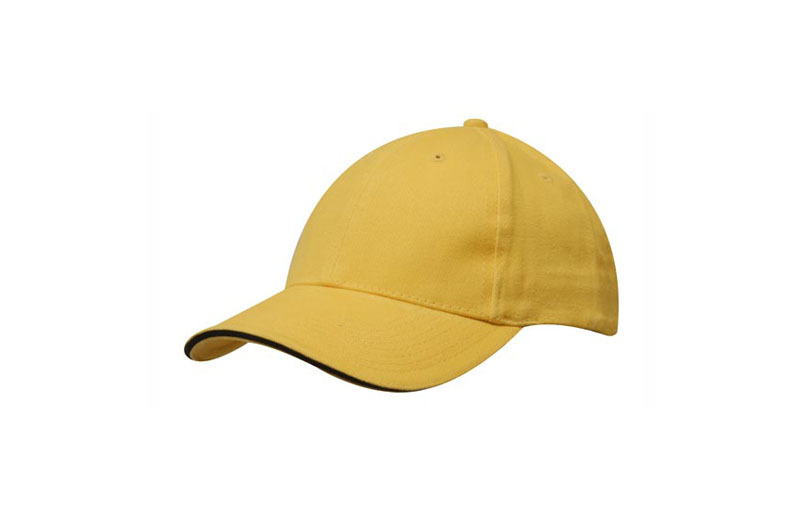 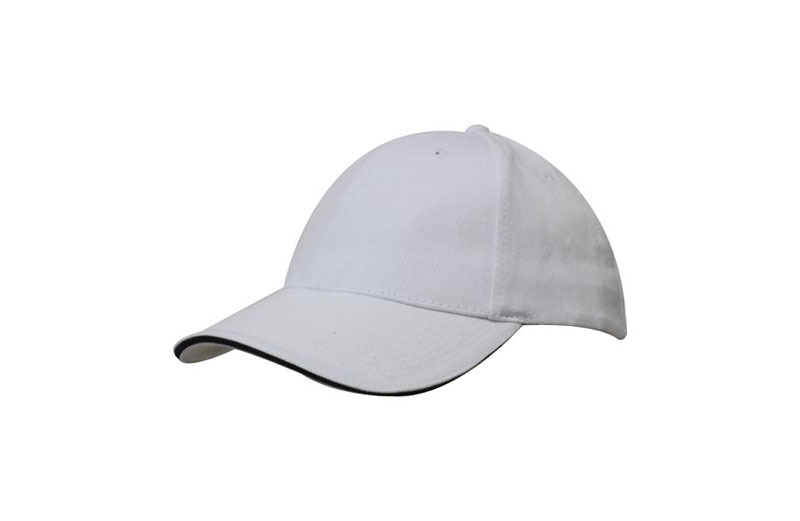 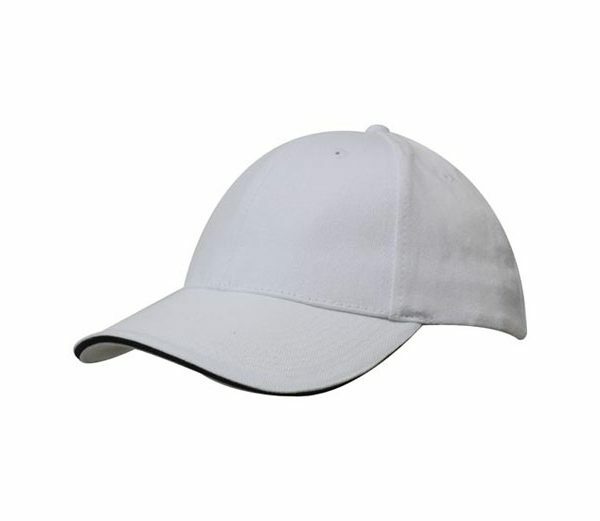 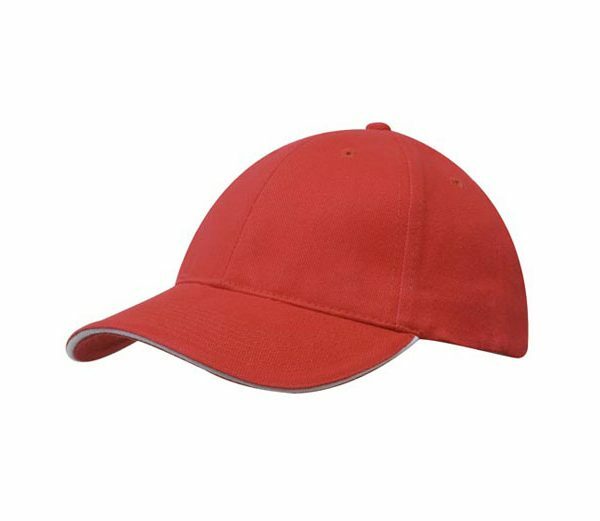 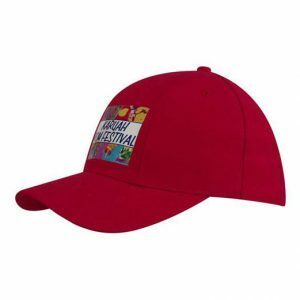 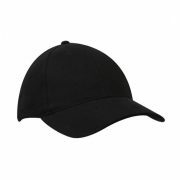 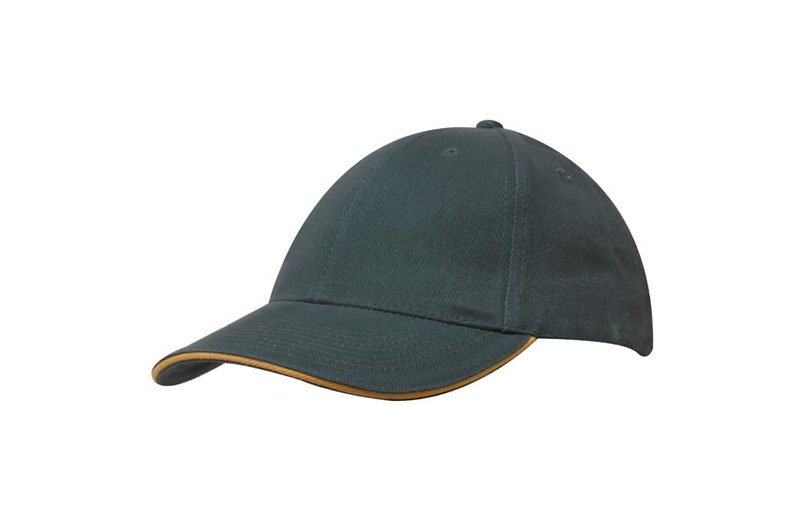 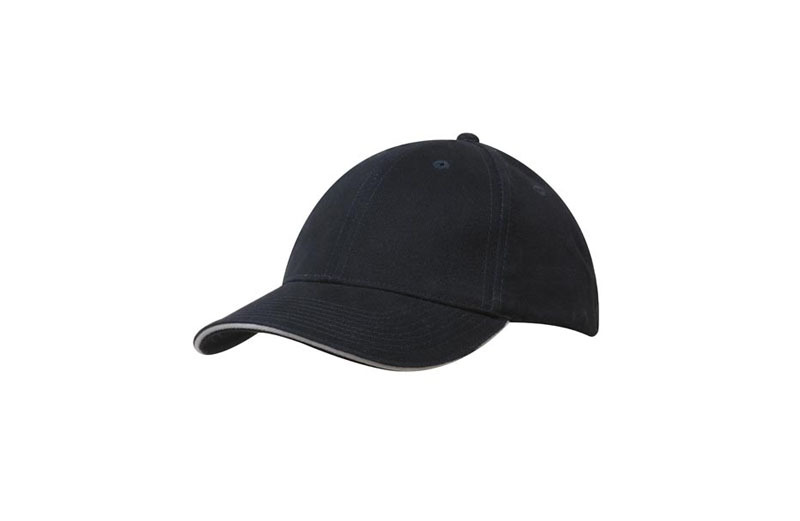 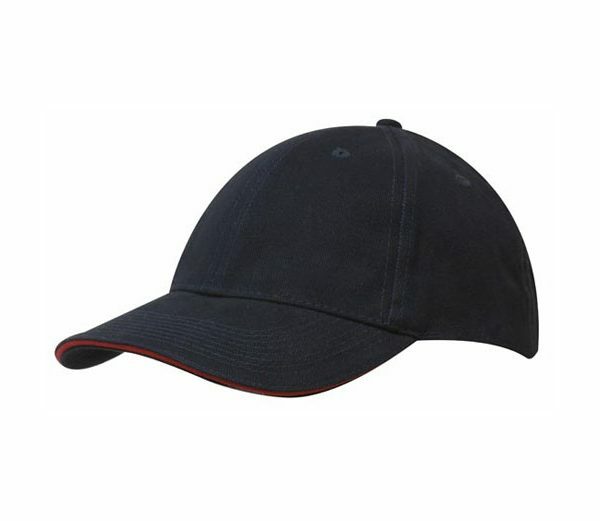 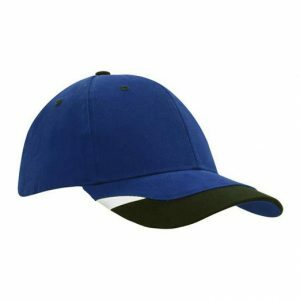 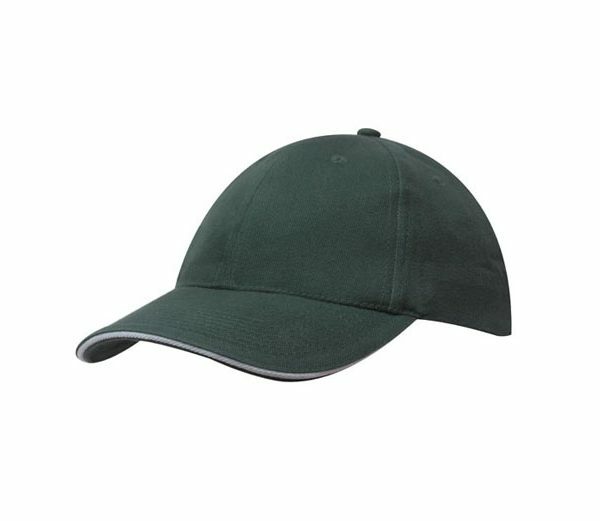 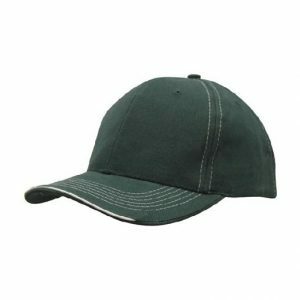 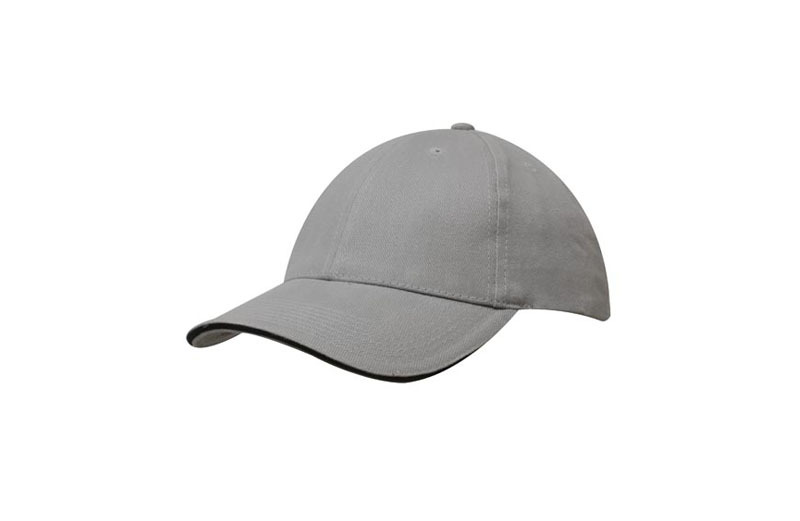 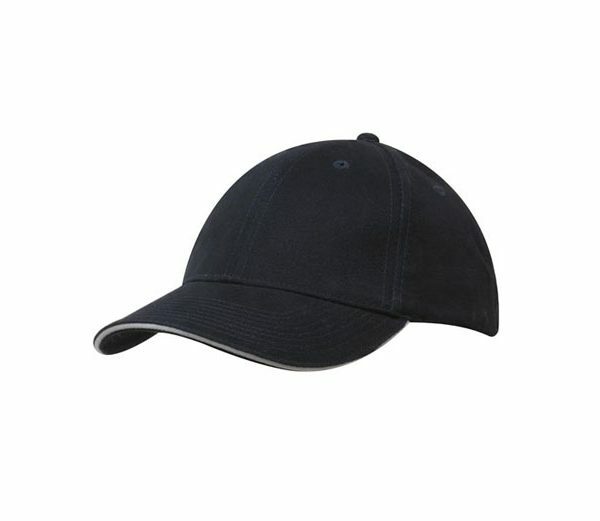 Embroidered Cap 4210: This cap is a Brushed Heavy Cotton Sandwich Cap. This stylish Cap has a contrasting colour in the peak. 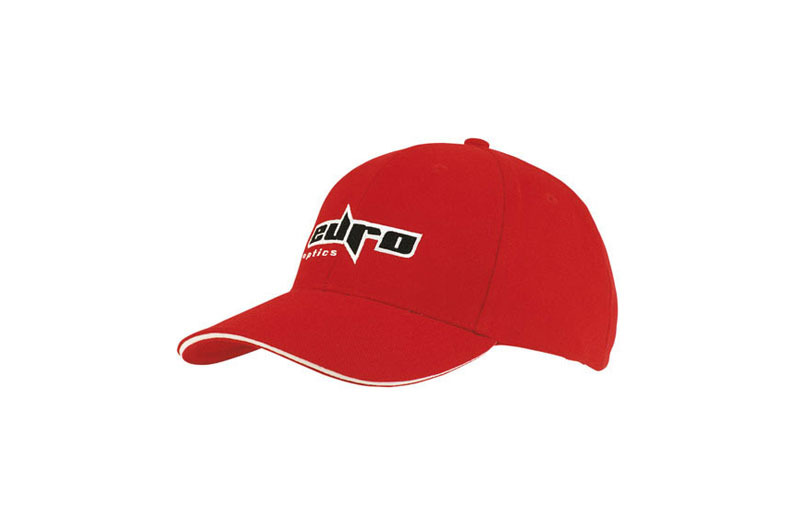 This is cap stands out as a different to the rest. 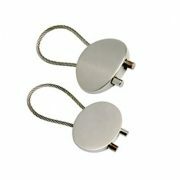 All our prices include your decoration option, and we do not charge any set-up costs. 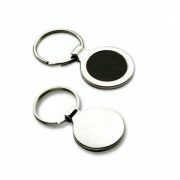 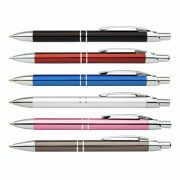 For quantities or decoration options not shown in our pricing, please contact us for a quote. 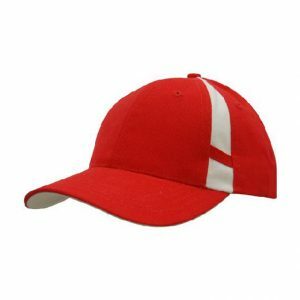 Artwork is to be supplied in vector format is possible. 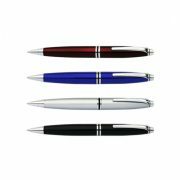 If you need assistance with your artwork, please contact the office. We are here to help.